The Affair. . HD Wallpaper and background images in the The Affair (2014 TV Series) club tagged: photo the affair season 1. 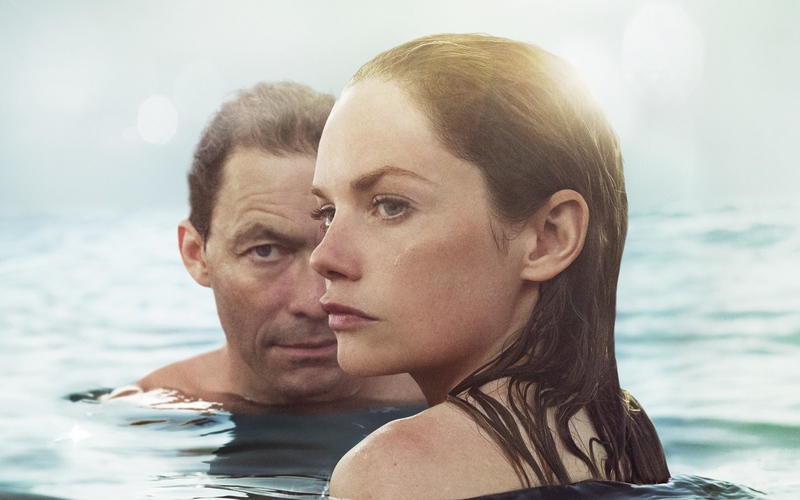 This The Affair (2014 TV Series) wallpaper might contain bather, tubig, swimming, swim, and mainit na batya.